Want to Write for Misi.se? Misi.se aims to be the Number 1 stop on the web for all international students in Gothenburg. As such, we are always looking for Student Bloggers and Student Freelancers interested in writing about international life in Gothenburg, and all things Sweden. If you would like to write for us, or if you have an article that you would like to see published on Misi.se, or maybe you are doing something that you think we would be interested in, please do not hesitate to let us know. Doing something you think that we would be interested in? Maybe your making a film for as part of Swedish Culture class, or maybe you are podcasting about your exchange year in Gothenburg – whatever it is, if you think that we would be interested in it, please write to chiefeditor@misi.se and let us know! Sea ahead, the blue you see. Clear your mind, when the river’s clear. Bank aside, when ahead’s the bank. Deer do you hold, so very dear. 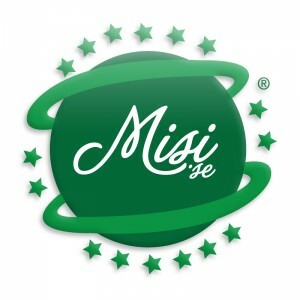 Write for Misi! You know it's right!